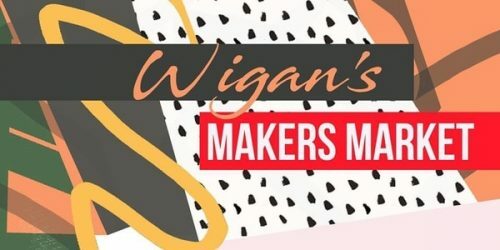 Meet the makers and browse hundreds of unique items at our first Makers Market! Shop handmade gifts and support local artists, crafters, and makers of all kinds. If you’ve got someone that you just can’t find a gift for… This is the place! Expect live music, a bar and friendly, festive vibes all around. YES! Free entry for all visitors. YES! We have a licensed bar serving hot and cold drinks. YES! Musicians will be entertaining our ears with a mix of originals and covers throughout the afternoon. Can I sell my wares here? YES (is the short answer!). If you are an artist, maker, designer or creative who makes their own stuff to sell then get involved – but be quick as spaces are in high demand. Tables cost £15 each. You keep 100% of your takings. Meet like-minded creatives, be inspired by others and find a brand new customer-base. To apply, email Jess at jessr@theoldcourts.com with your name, contact number, and two photographs of your work. Deadline 28 September 2018. Our cosy indoor market means there will be no need to worry about the weather this December! Situated on the first floor (stair access).